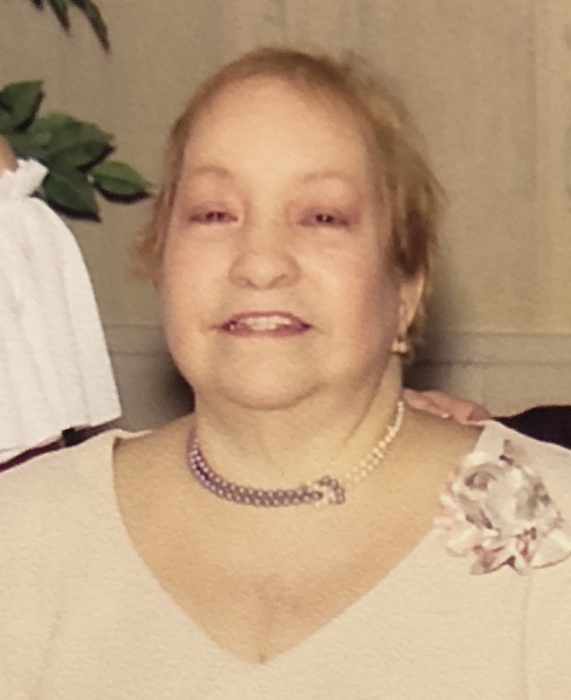 Mirtha Altagracia Garrido (nee Porro), 75, of Jersey City, passed away peacefully on Saturday, September 15, 2018. Mirtha was born in Santo Domingo, Dominican Republic and lived most her life in Jersey City. Mirtha loved caring for her pets, was very religious and cherished spending time with her grandchildren. She was very social and enjoyed playing card games, bingo and crossword puzzles. Mirtha was the beloved wife of the late Manuel; devoted mother of Luis, Carolyn, Melvin and the late Steven Garrido; loving grandmother of Laura, Monica, Luis, Jr., Magnolia, Steven Manuel, Almanda and Lia; cherished great-grandmother of Santana Williams; dear sister of Celeste, Zayda and Haydee. Also survived by her loving canines; Julia, Coki and Stella. Visitation is on Wednesday, September 19, 2018, 5:00pm to 9:00pm at RIOTTO FUNERAL HOME, 3205 John F. Kennedy Blvd., Jersey City, NJ 07306 (For GPS Navigation it is best to use parking lot entrance address: 14 Stagg St.). Cremation will follow private.